Home / Le blog / And if you became a detective? And if you became a detective? The Tourist office offers this year the privilege to become a private detective for a few hours. But, how? 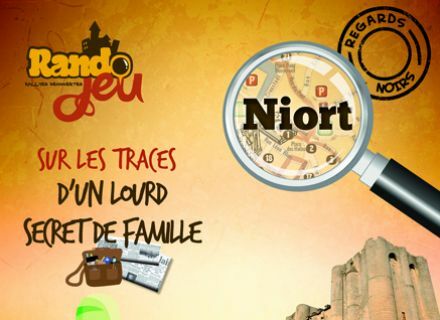 For year 2016, within the framework of the festival of thriller " Black Looks " organized by the City of Niort and the Conurbation of Niortais ( CAN), the Tourist office wished to add a quite new game to its panel: a rally-investigation. Provided with a small dress handkerchief that you can get yourselves in the Tourist office, you will find there inside the practical information on the game and some advice; a game board and a sealed envelope containing the answers to the riddles. You just have just to take your magnifying glass and good sneakers and you will become a real Sherlock Holmes. You can realize this game 7/7 days, in your own good time. 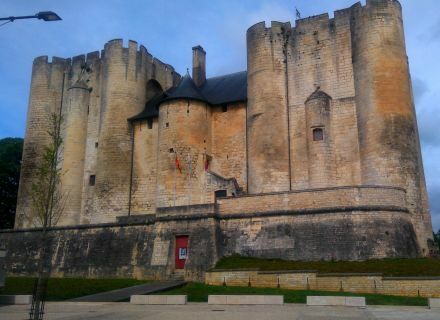 It is an activity to be shared between friends or in family which will make you discover or rediscover Niort under a playful and funny aspect. 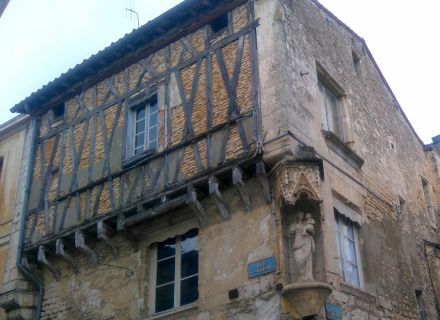 Niort and its history, its heritage, the charms of Sèvre Niortaise, the characters who marked the city of their imprint will not be any more a secret for you. I put for you on my most comfortable sneakers to find this small thief! Unfortunately, the sun was not there … But, a detective does not stop because of some droplets! 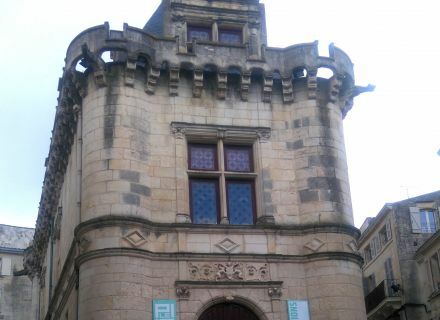 From riddle to riddle, of indication in index, I discovered Niort under a new eye. 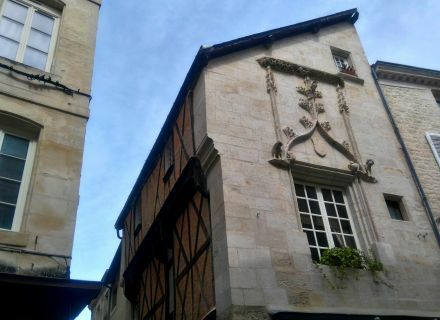 Which pleasure to discover these small narrow alleys, these churches in the incredible and good architecture of the other treasures. Thanks to the various riddles, we also discover small anecdotes on the city or monuments, small details to which we do not pay attention in the daily life. 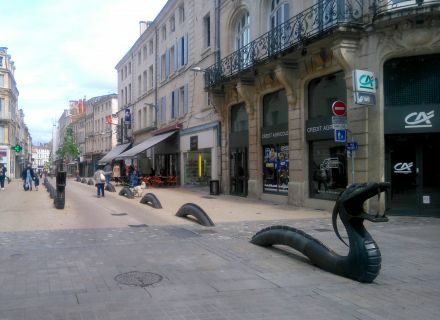 It is what gives in Niort quite a different charm. Furthermore, the riddles are very playful and allow to refine his sense of observation and of reflection (and of the orientation also!). Know that when you will be thrown in the game, nothing will stop you! It is the history which captivates you of the beginning till the end. Small council: put shoes on, please and cover yourselves if the time is not clement this day, because the route is 3 km (that is approximately 2 hours of walking). Furthermore, if you possess a smartphone, to download the application to read the QR codes because the game possesses some. They allow to have certain more detailed information during certain riddles. Price list: free within the framework of the festival of thriller "Black Looks", then from July 1st, on sale in the Tourist office at the price of 5€. We count on you to unmask this rogue!